AT&T, headquartered at Whitacre Tower, Dallas, Texas, US, is one of the leading telecommunications corporations in the current precinct. The American based multinational is the pioneer in the mobile industry and telecommunications. Started in 1983, previously it was known as Southwestern Bell Corporation from 1983-1995 and SBC Communications Inc. from 1995-2005. Only recently it has recognized as AT&T Inc. Being the third largest company in Texas, AT&T is listed as the 23 largest corporations in terms of revenue generation and market value. 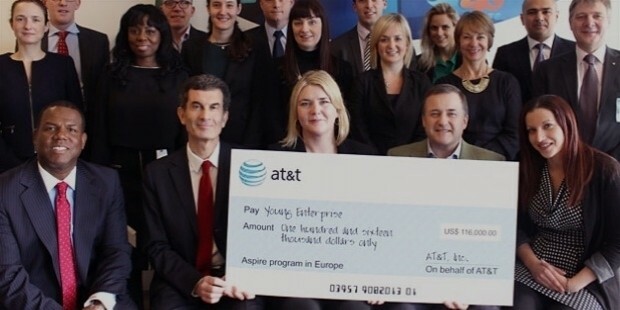 With over 250 million customers, AT&T proudly stands as one of the leading telecommunication corporation on the globe. Since its inception, the company got many names and eventually in 2005 the acquisition of the preceding parent company AT&T Corp. brought the iconic tag alongwith. 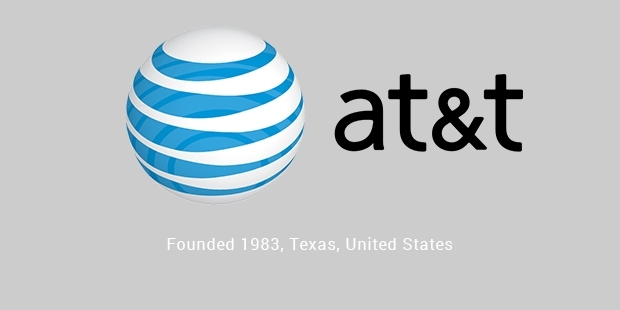 AT&T was started after the diversification of the two parent companies; American Telephone and Telegraph Company. Soon after the breakup of the ancestral Southwestern Bell, AT&T started acquisitions. 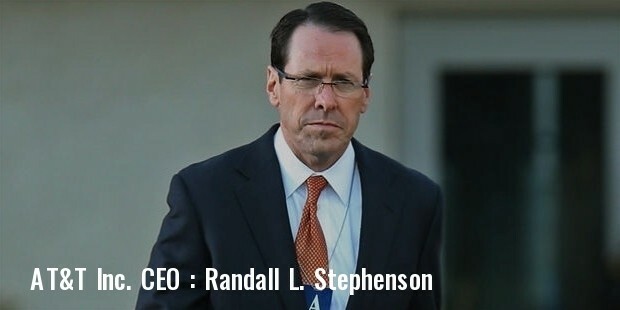 In 2005 the company merged with AT&T Corp which gave rise to what is popularly known as the AT&T Inc. Before this, Southwestern Bell acquired Metromedia mobile business in 1987. In early 90's, the company acquired numerous small telecommunications whilst maintaining the steady momentum of its services. This led to the realization of the company in the Fortune 500 list. Today, AT&T remains as one of the most trusted and efficient networking-based organizations providing IP-based services to customers ranging from government officials to different enterprises. These services stand at par with the traditional services, thereby leveraging more with the current technical innovations and trends. With the acquisition of the AT&T by SBC in 2005, the trend kept on and in 2013, AT&T announced its expansion into other parts of the region including Latin America, Western US and Northern regions. In the same year, AT&T expanded its business further with the collaboration of Frontier Communications for its wireline operations. 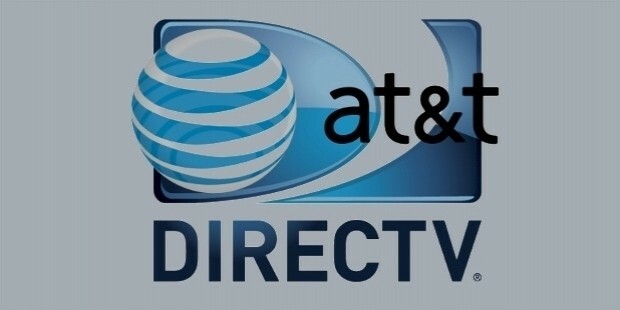 A year later, the acquisition of DirecTV enhanced the market shares of AT&T that raised the company purchase. This acquisition proved beneficial for AT&T. The purchase allowed AT&T to deploy optic fibers and satellite links for the development of the reception and maintenance of the DirecTV. The whole approach was met with compliance by the FCC regulatory body for the implementation in the Latin America and US. 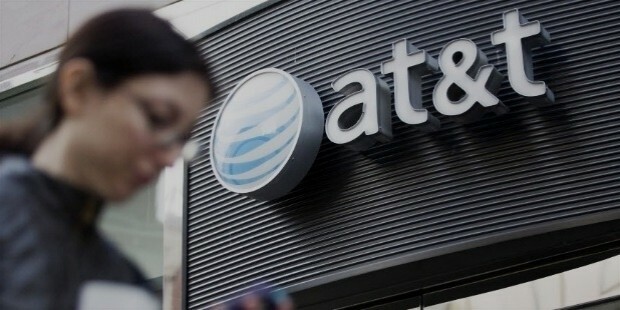 Following the controversial statement on filtering the Internet trafficking in 2008, AT&T continued the spectrum of its services maintaining the constant specification based on enterprises and corporations. 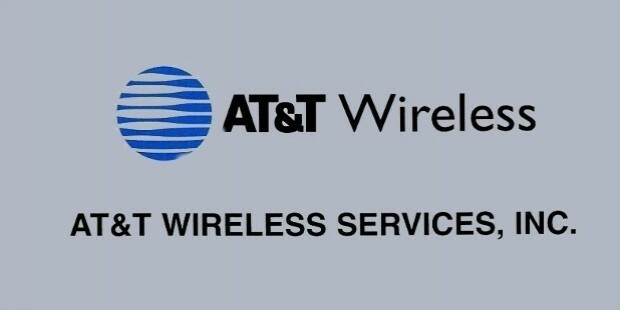 AT&T, in the present scenario, has expanded the telecommunications business locally into AT&T Wireless services, AT&T Mobility, AT&T DirecTV, AT&T U-verse etc. Working on the 3 main fundamentals in telecommunication viz. Transmission, Management and Switching, ATA&T maintains a dynamic pace with the current technological inventions so as to improvise the products and the customer services. The transmission of the communication has seen a tremendous makeover in the last few decades, where AT&T played a pivotal role in enhancing the scenario. Additionally, its wireless, mobility and info vision services are one of the largest selling and globally admired services. 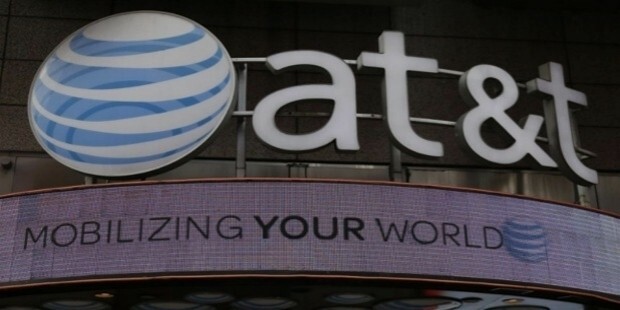 With a count of over 2 million employees as 2013, AT&T made a total revenue of $128.752 billion in the same fiscal year. Considering the revenue aspect and market value, it won't be unworthy to list AT&T among the largest telecommunication providers of the era.